Industrial World includes such MCPE mods as: BackPack, Industrial Craft, Iron chest, and others (full list see below). Most of them are very popular and work on Core Engine. This pack will be updated and improved through upgrades. 3 mods were removed: Pocket Creatures, Hack generate and Jukebox. Added an engine for mods - Core Engine. BackPack mod (Do not place a backpack into a backpack or you will lose all the things there!). Iron Chest [Adds new types of chests]. Industrial Craft v2, v3 and additions for it. EXP Chest [Chest and Enderchest for experience]. Added an addon to render wires for Industrial craft [IC Render]. Comes Alive [family mod] (Blocklauncher does not support it). Thaumcraft [magic and more] (Crash when entering the world). Build Craft (some things are already exists in Industrial craft 2). First, download the archive, unzip it and move the North Miner sborks v1.1.3_b03 folder here - games / com.mojang (Do not delete this folder or there might be an error). Then you need to install each mod one by one. If there was an error in BlockLauncher, then start it again until it does not work! Restart Blocklauncher, go into the world and play 5-15 seconds. To install the second part of the mods, unpack the Core engine addons.zip archive here - games / com.mojang / mods. As before you need to install Desnoguns Pro и IC Render. For add-ons, enable the Add-ons section in Blocklauncher. To activate the pro version of Desno Guns mod, u need to run the Desno Guns Pro Key app and wait for a while. To install the third part of mods, unpack Core Engine Scripts.zip file here - games / com.mojang / modpe. I want to add more RPG, Magic or technique mods in the future. But it is becoming increasingly difficult. I dont can install it, please fix it! Sounds really good. 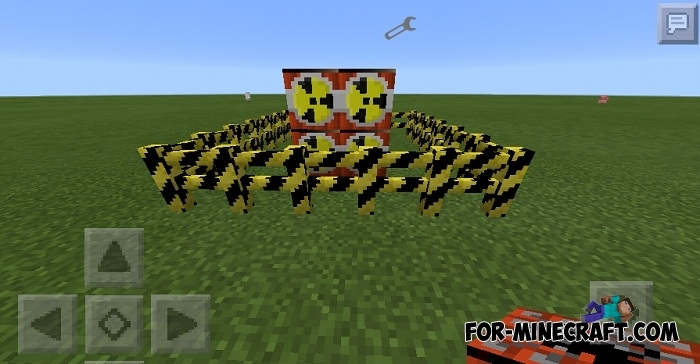 I will add buildcraft and some more mods. ? Really nice Modpack but maybe you will add a builcraft Mod in the next Update? 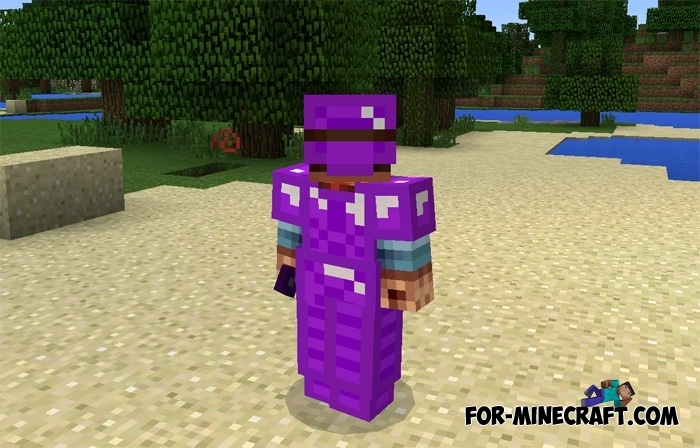 This is a great mod pack, but you should replace the power gems with armor plus.